Archer is a Senior Director at TritonExec based in the firm’s New York office. He maintains a track record delivering retained executive search assignments for Group CTOs, CIOs, CISOs, Chief Digital Officers, Architecture, Infrastructure, and Engineering executives. Archer has represented Fortune 50 to 500, PE & VC backed, FinTech, asset management, hedge fund, and banking clients. 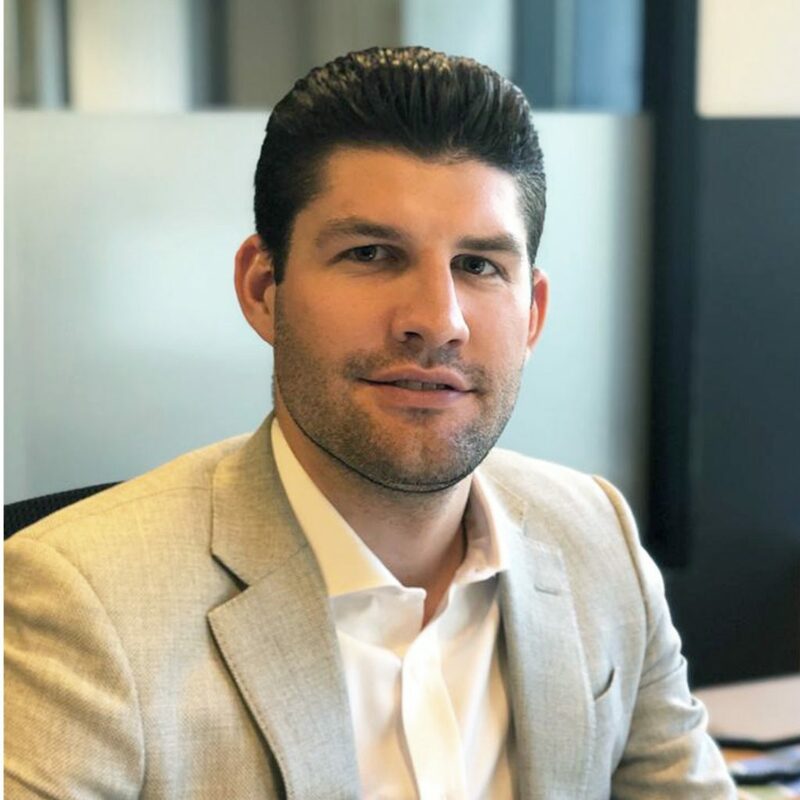 Prior to joining TritonExec, Archer served as Director of the Technology Officers Practice at the Dore Partnership and also as co-Head of the Technology & Digital Commerce Practice for the Marlin Hawk Group. He began his executive search career at RSR Partners, serving in the Technology & Innovation Practice primarily focused on Aerospace & Defense clients. Archer holds a Bachelor of Arts degree from Colgate University and lives in Manhattan.